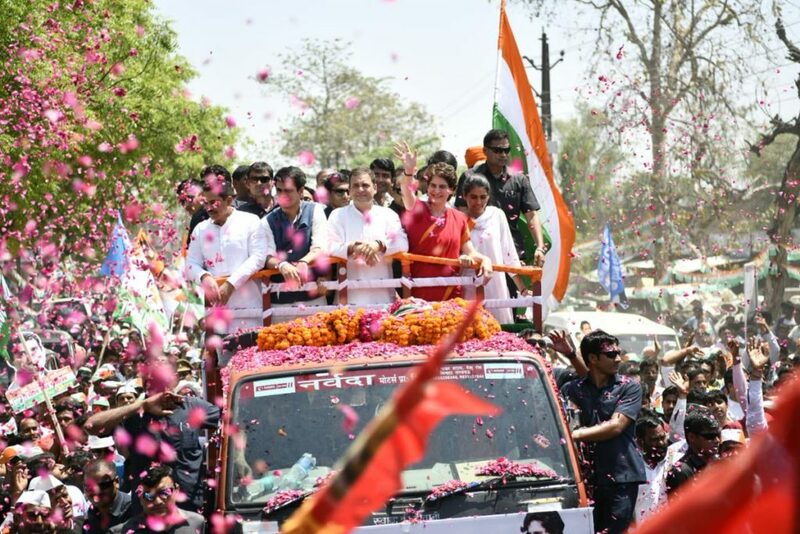 Today party president Rahul Gandhi along with her sister Priyanka Gandhi went to his bastion seat for filling his nomination form from Amethi. 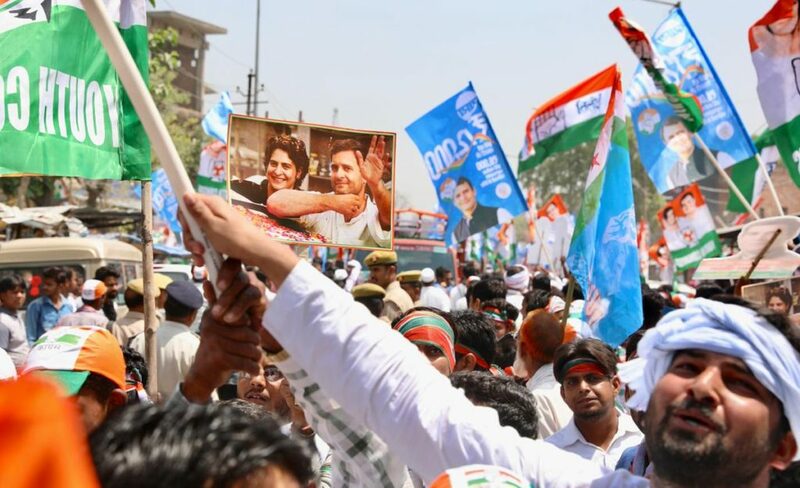 Passion, glee and curiosity among the the public of Amethi was at its peak. Hail to Congress, Hail to Rahul bhaiya, Hail to Priyanka and Congress Lao Desh Bachao slogans were chanted very loudly and passionately. 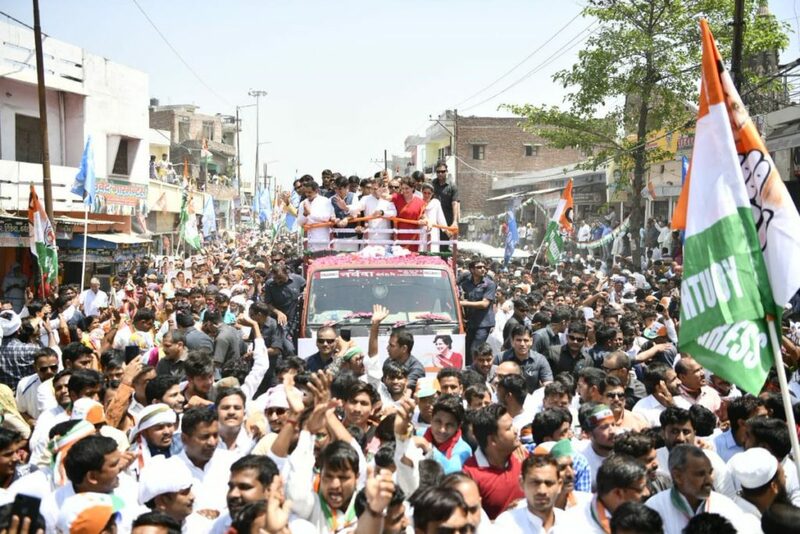 Rahul Gandhi took a 3 kilometre long road show from Munshiganj to Darpipir to file nomination. 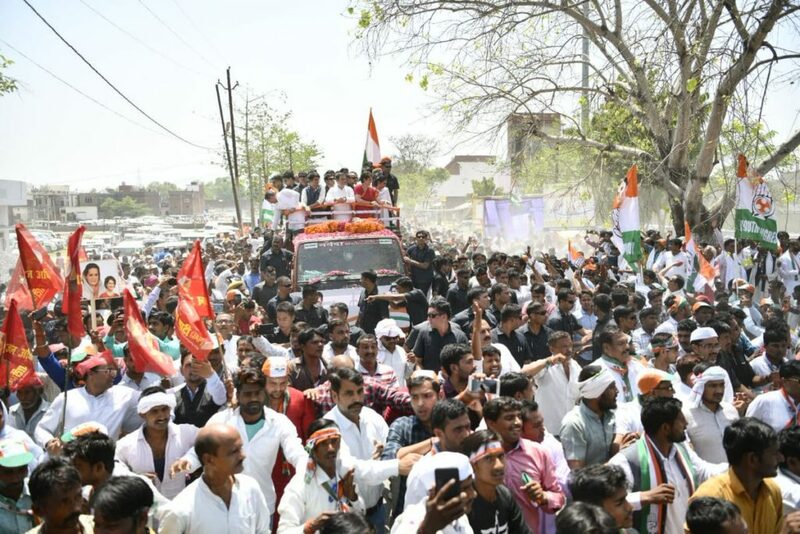 The strength, popularity and heavy crowd were all indicating towards a big win chance for Rahul Gandhi or a toe to toe fight between Rahul and BJP candidate Smriti Irani. Rahul Gandhi will face BJP MP Smriti Irani for the second time. Smriti has not yet filed her nominations but as per the speculations she will file her nominations post after a day of Rahul’s Nomination i.e. Thursday. Last week, Rahul filed his nominations from Wayanad and said he will contest from South India as well to give a message of unity to country.